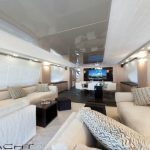 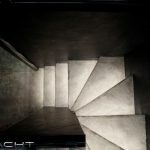 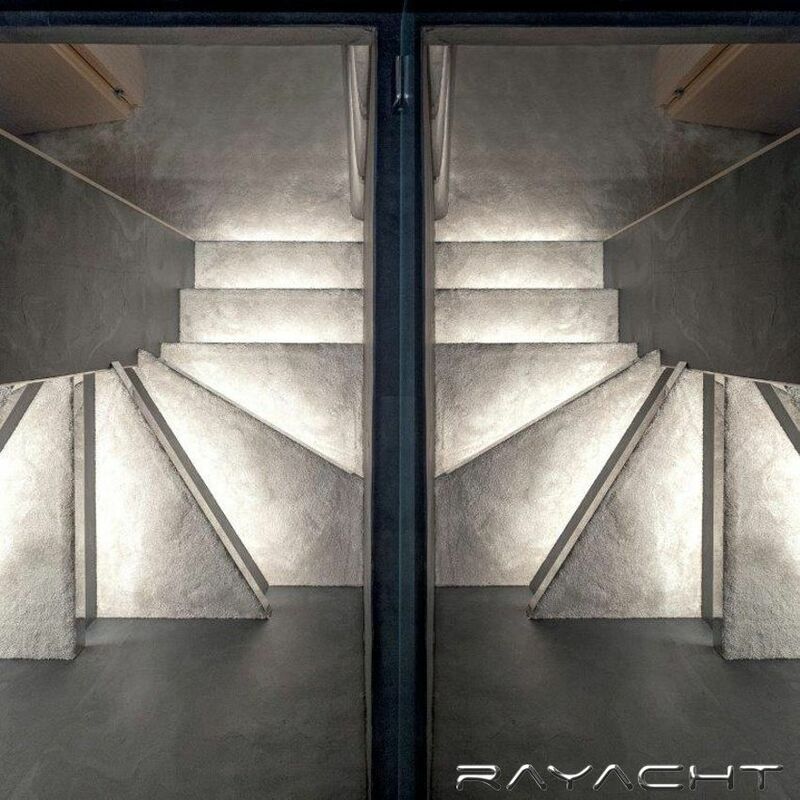 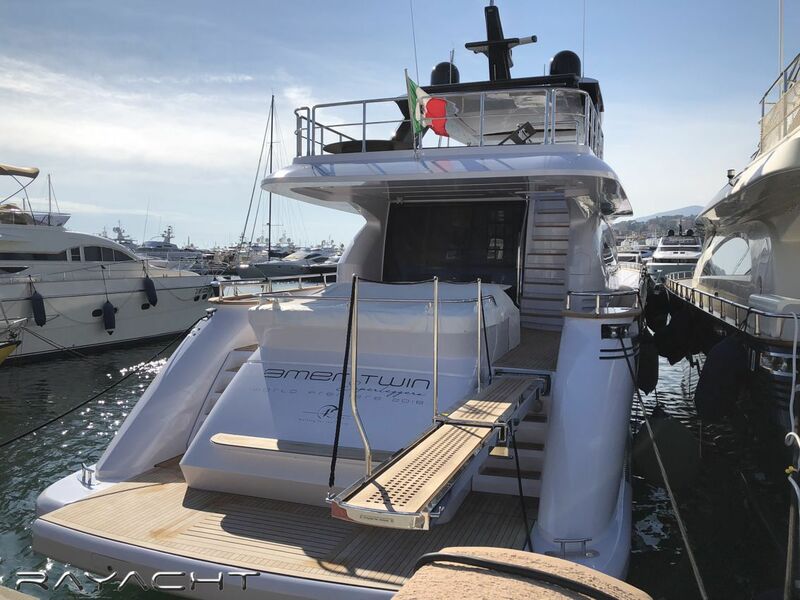 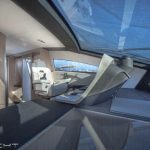 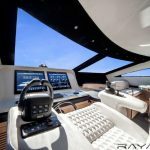 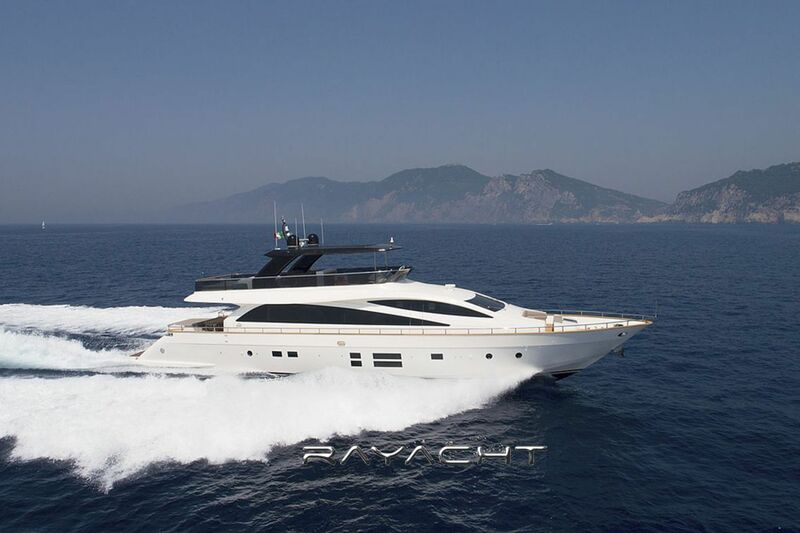 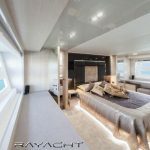 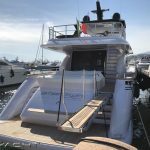 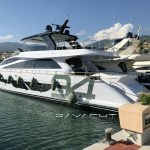 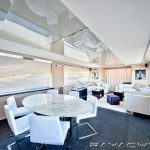 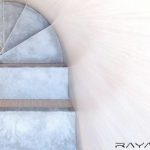 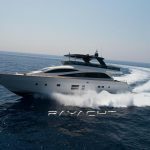 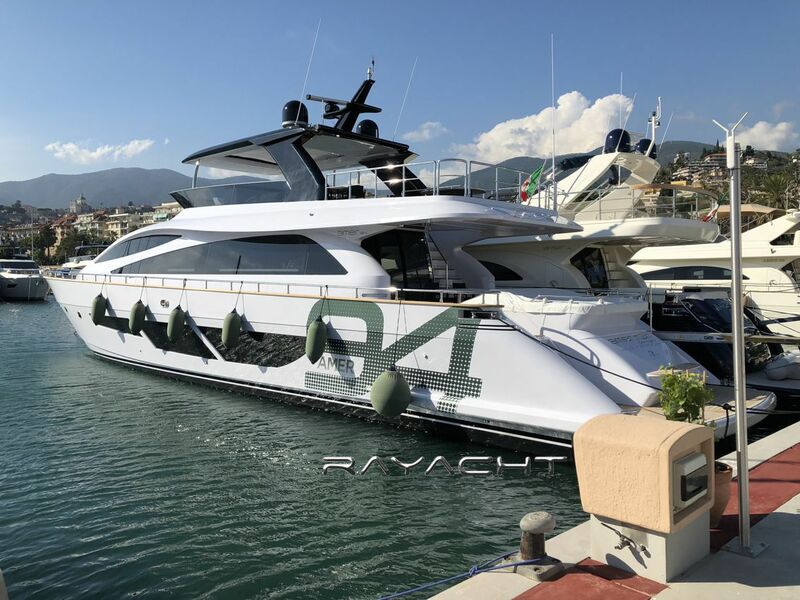 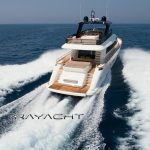 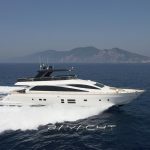 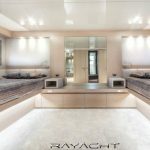 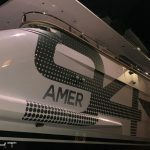 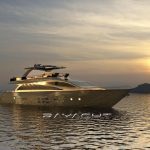 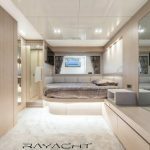 Italian shipyard Amer Yachts have successfully launched their latest superyacht, the Amer 94 Twin, the 28.65-metre superyacht joins the Amer range which includes 86, 92, 100 and 116-foot vessels. 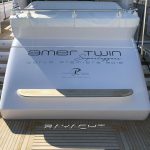 The Amer 94 Twin features the new 1350 IPS Volvo Penta engine in double IPS configuration as the yard focuses on decreasing emissions. 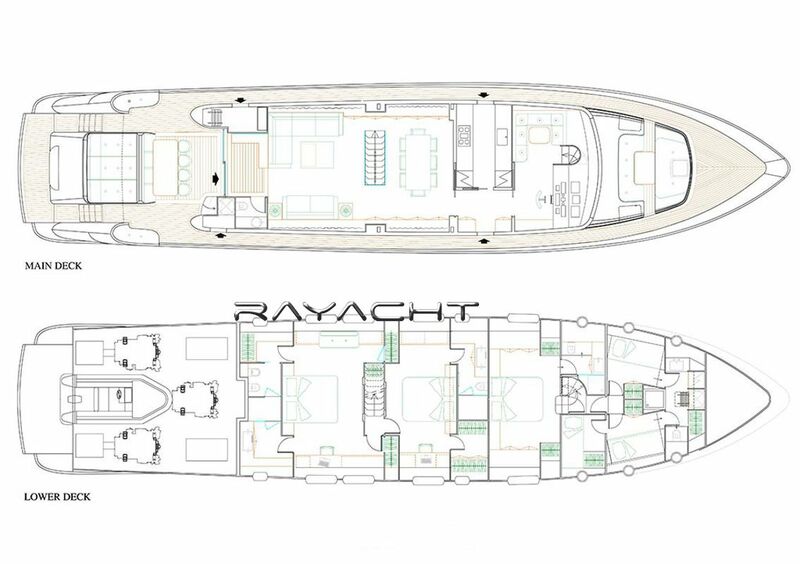 The D13-IPS1350 engine is the first IPS model to hit the 1,000-hp mark and the most powerful IPS unit to date. 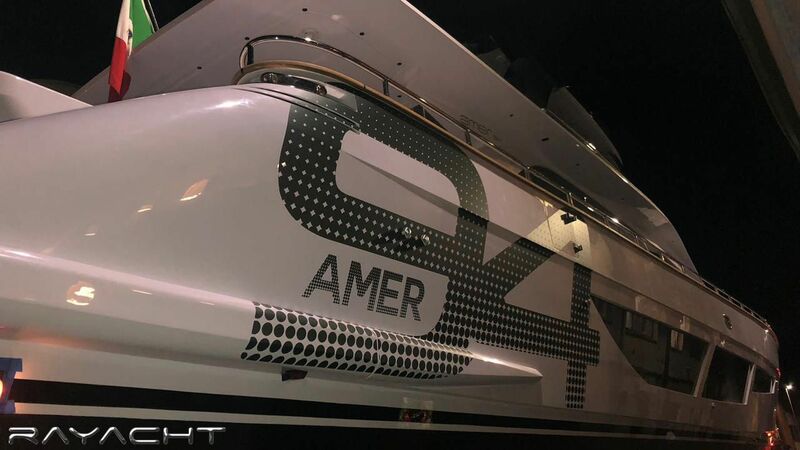 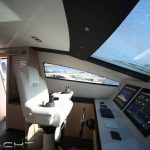 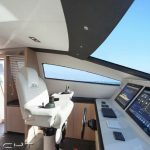 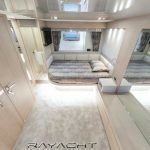 Having designed the Amer 94 Twin around the IPS engine, Amer have created a yacht that is more manoeuvrable, fuel efficient and spacious due to the system’s compact size. 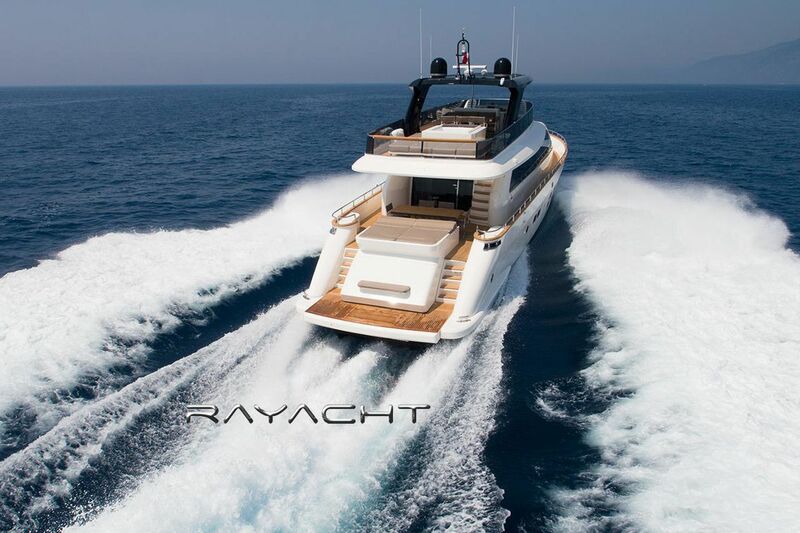 As a result of the lower fuel consumption of the engine, guests can cruise for longer – reportedly at 9 knots for approximately 1,600 nautical miles. 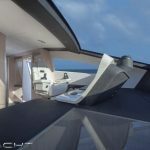 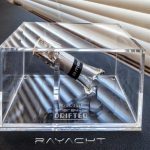 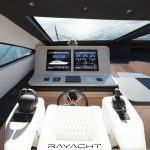 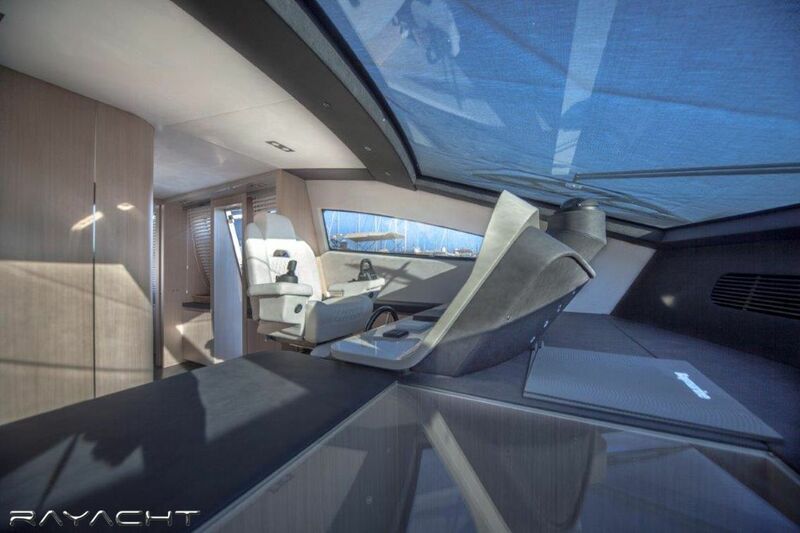 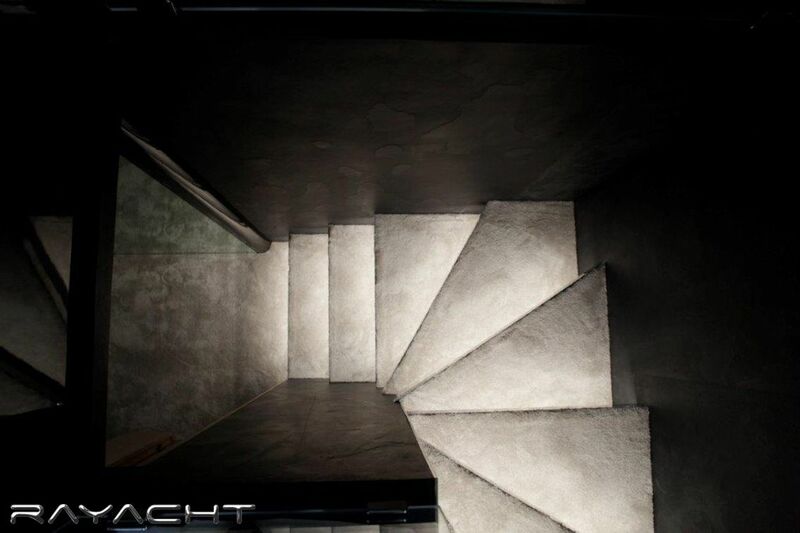 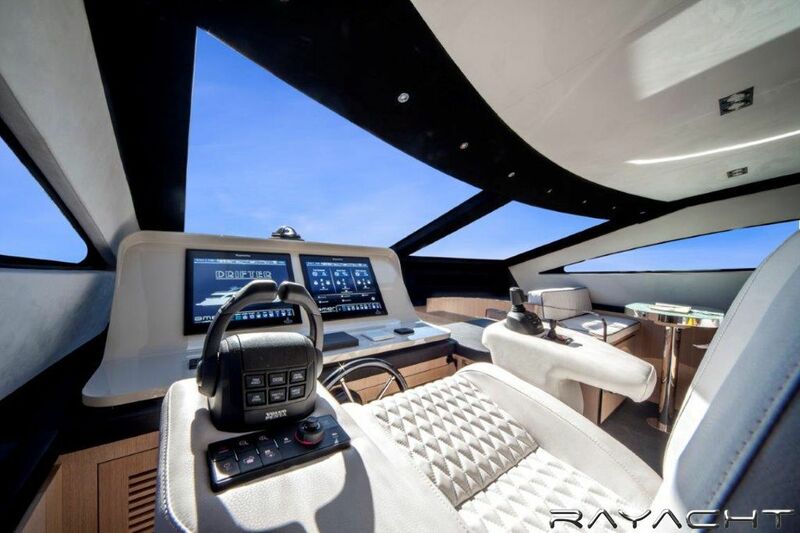 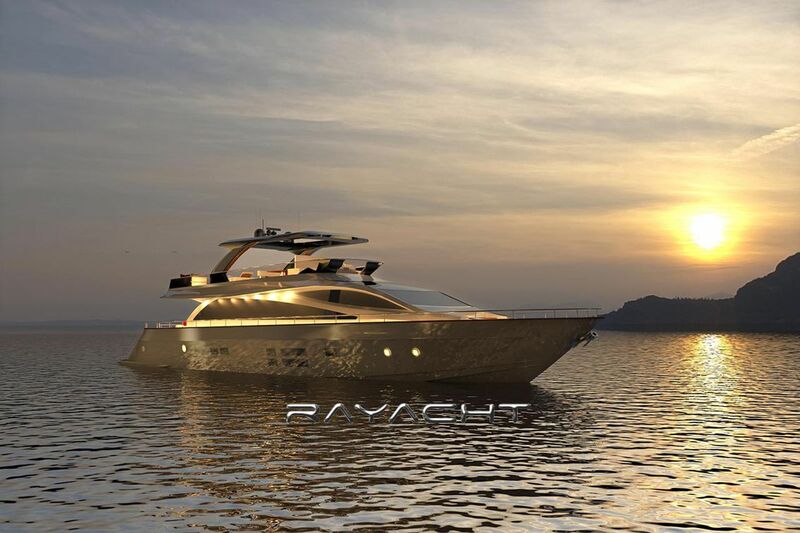 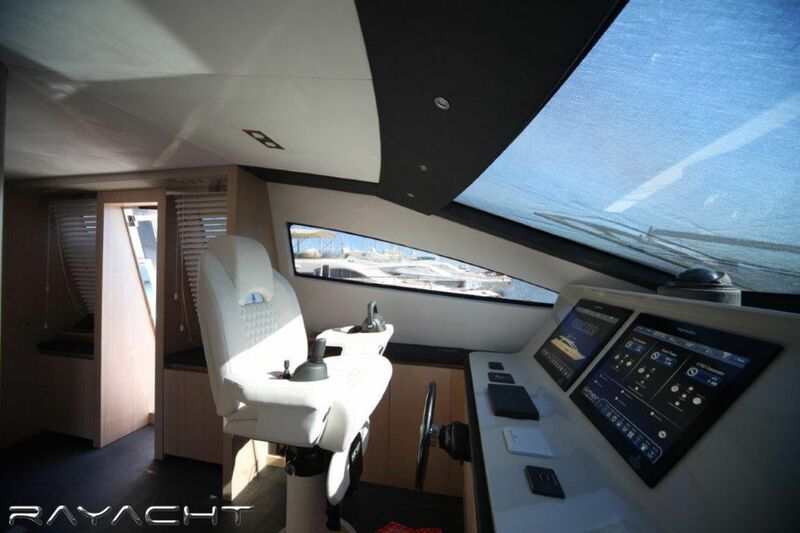 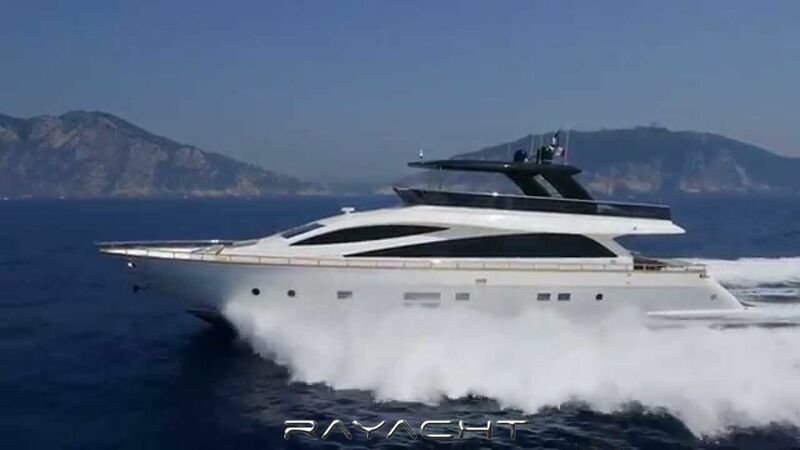 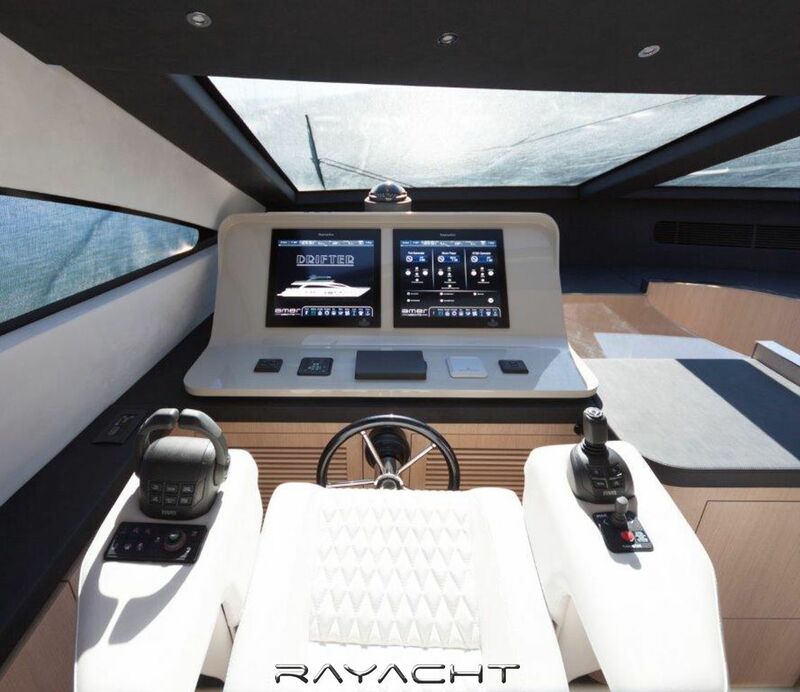 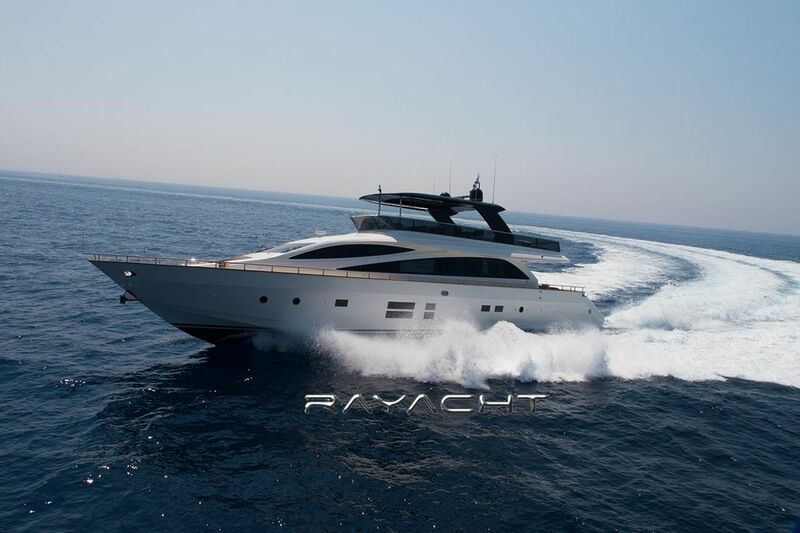 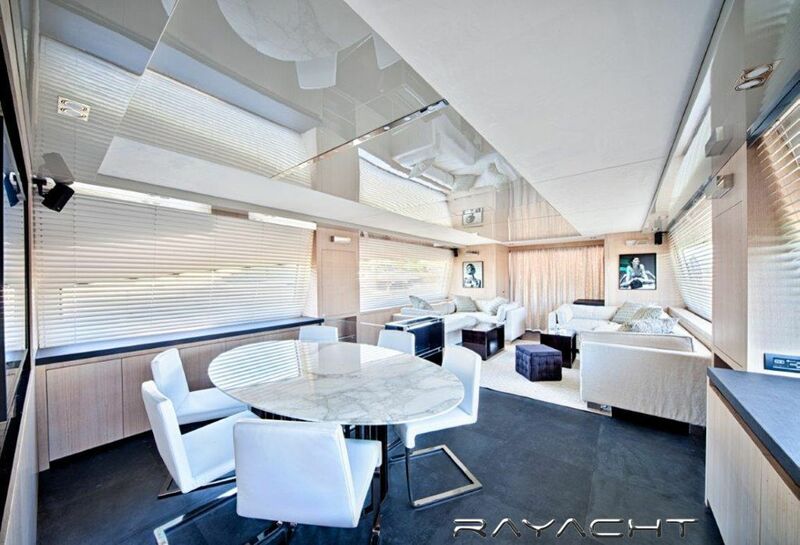 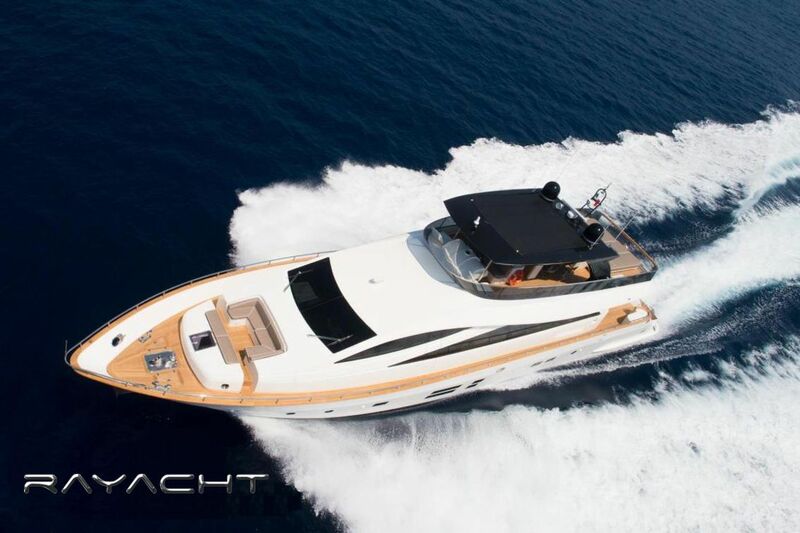 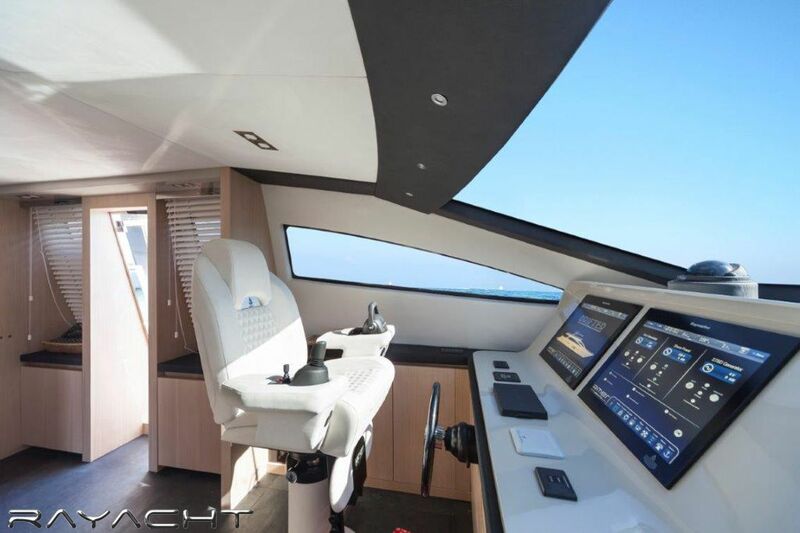 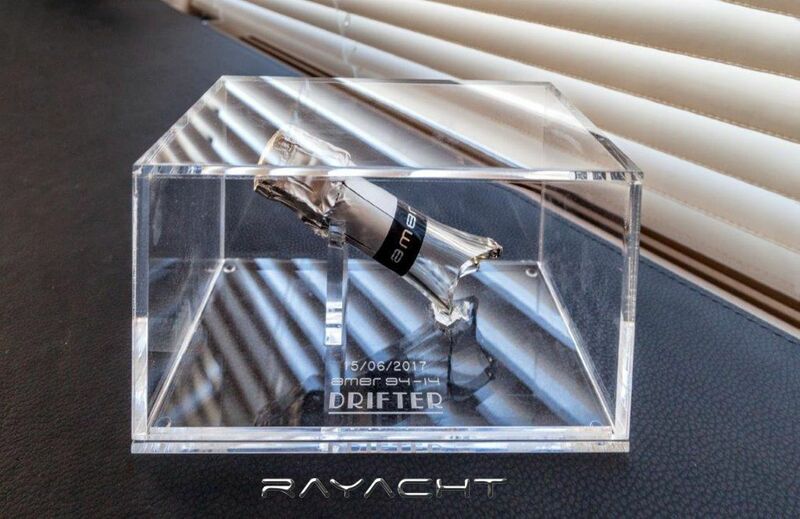 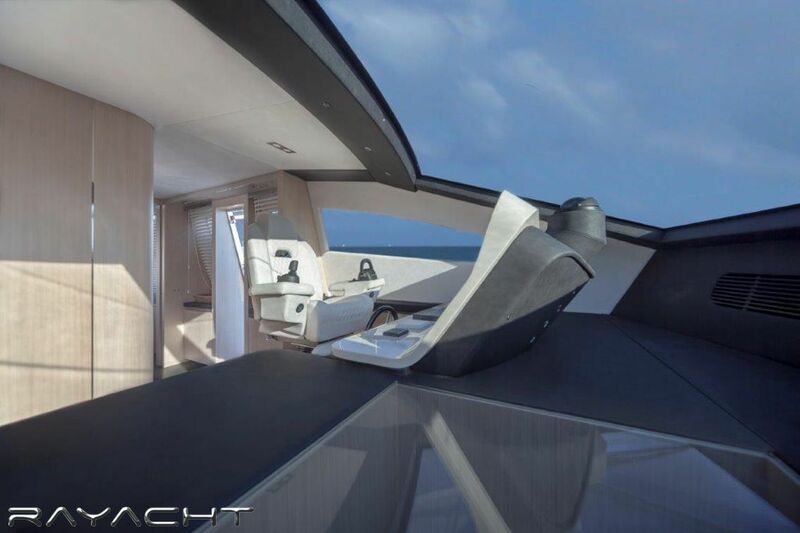 Otherwise, the engine can be powered up to a top speed of 27-knots, or a maximum cruising speed of 23-knots. 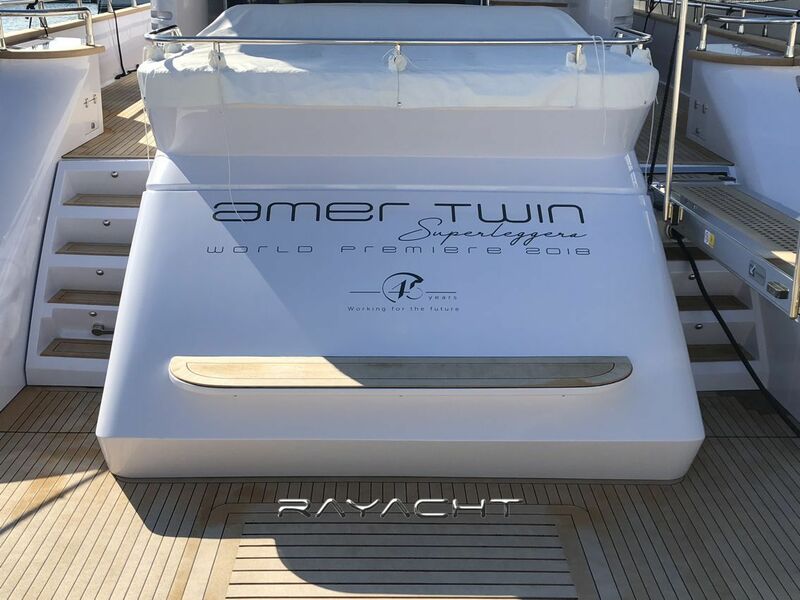 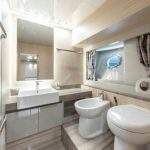 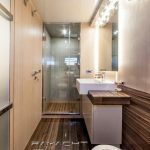 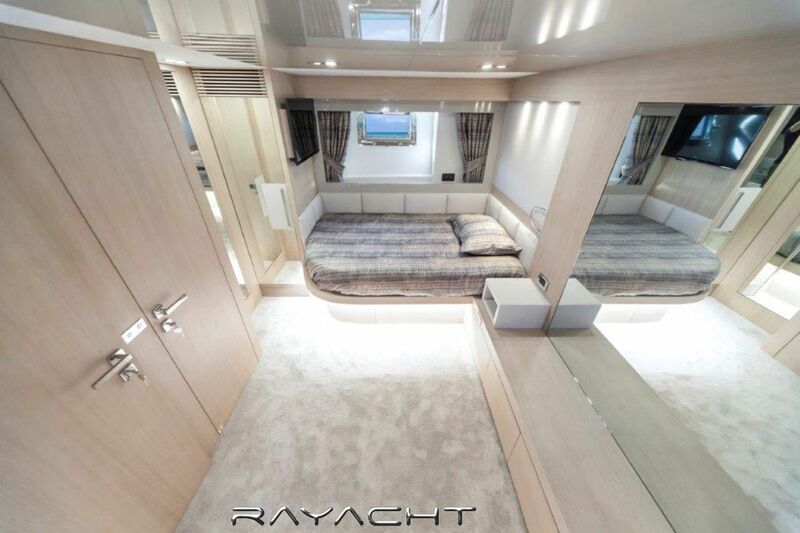 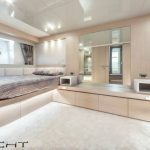 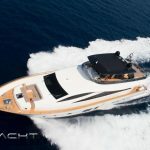 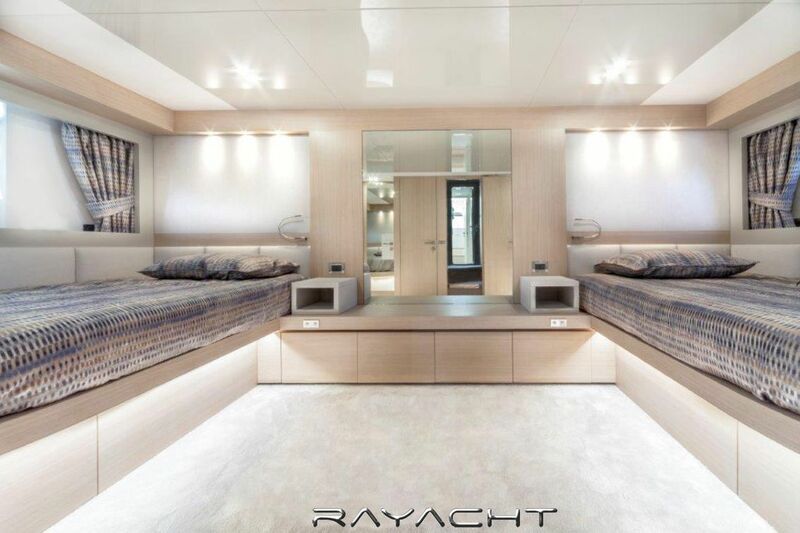 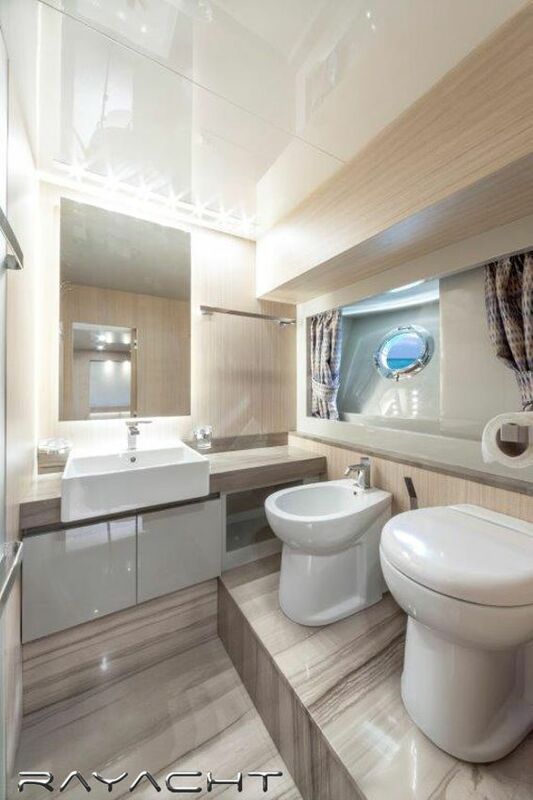 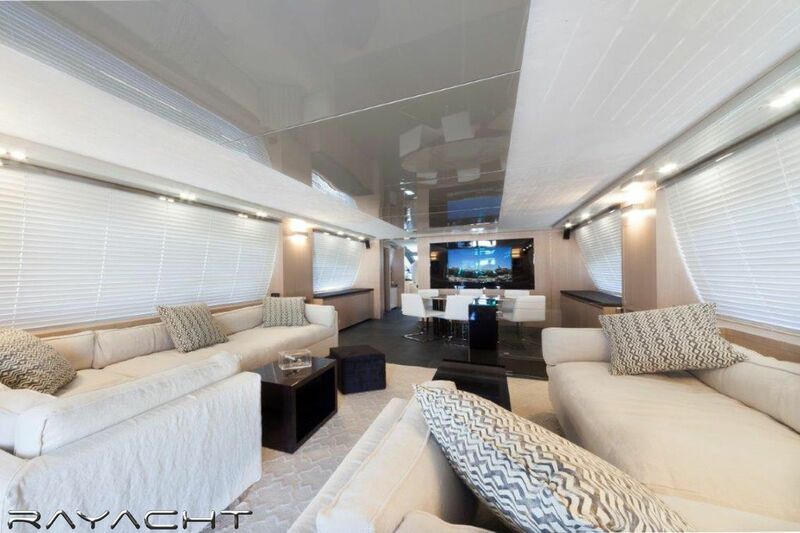 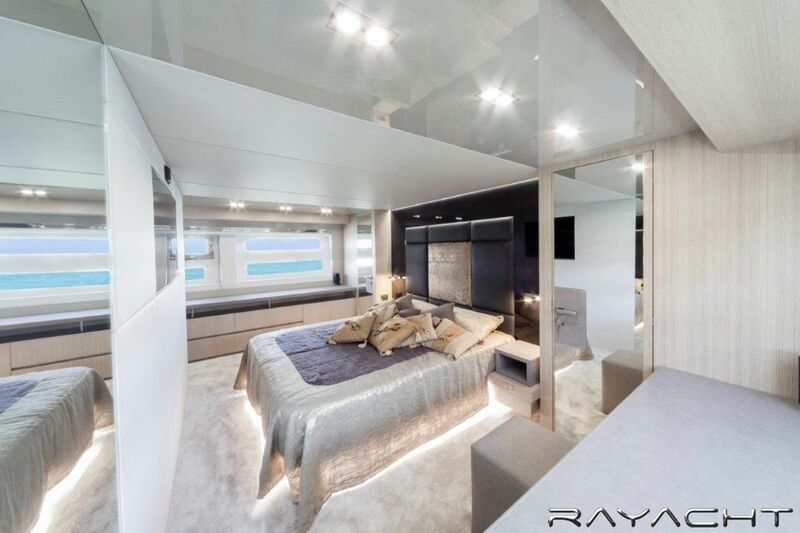 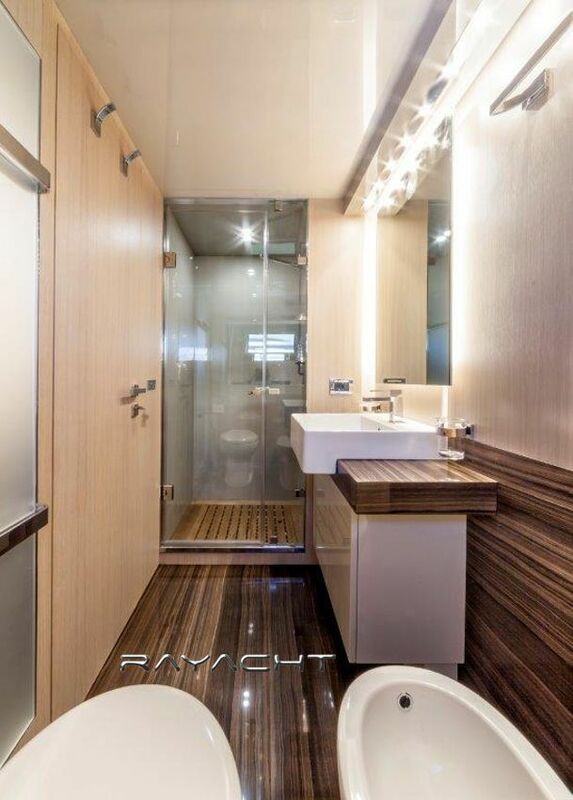 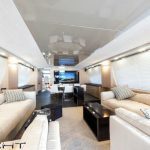 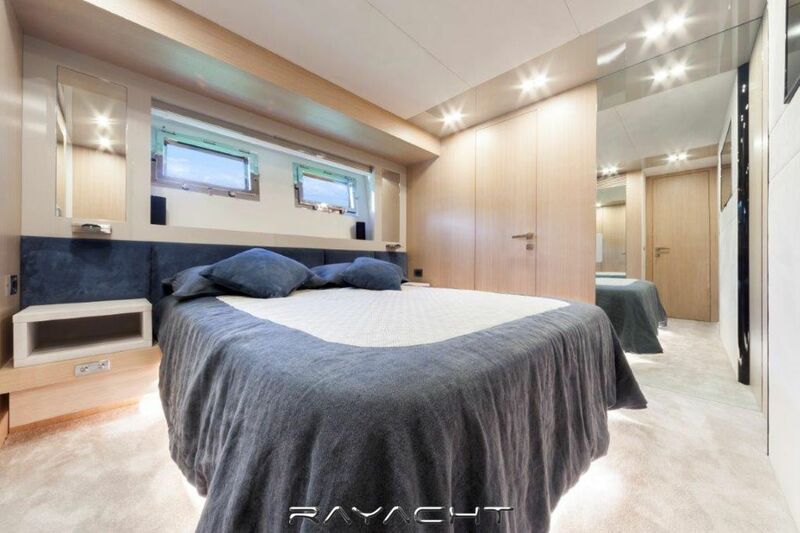 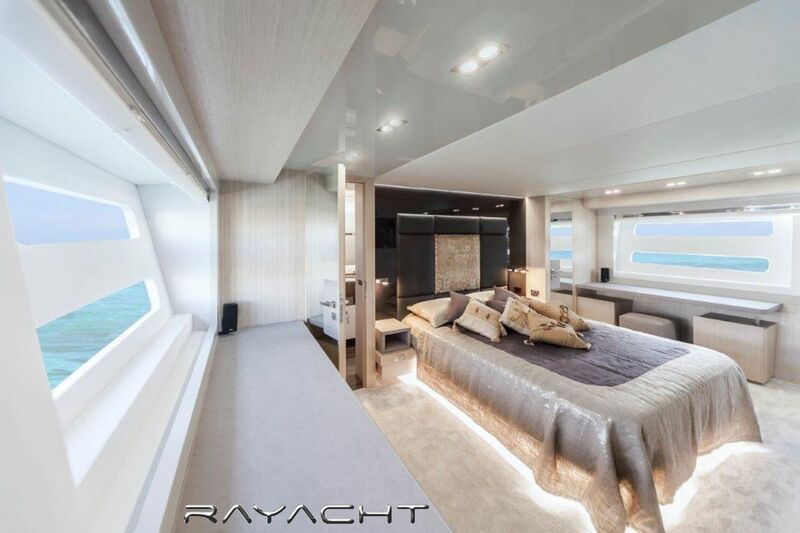 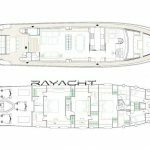 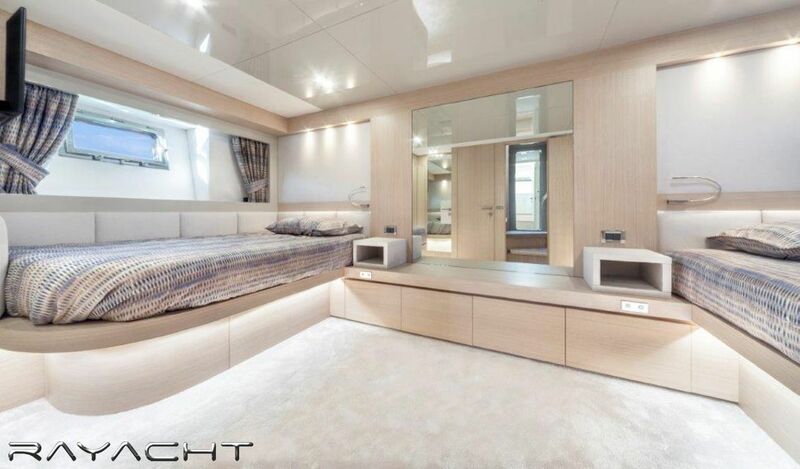 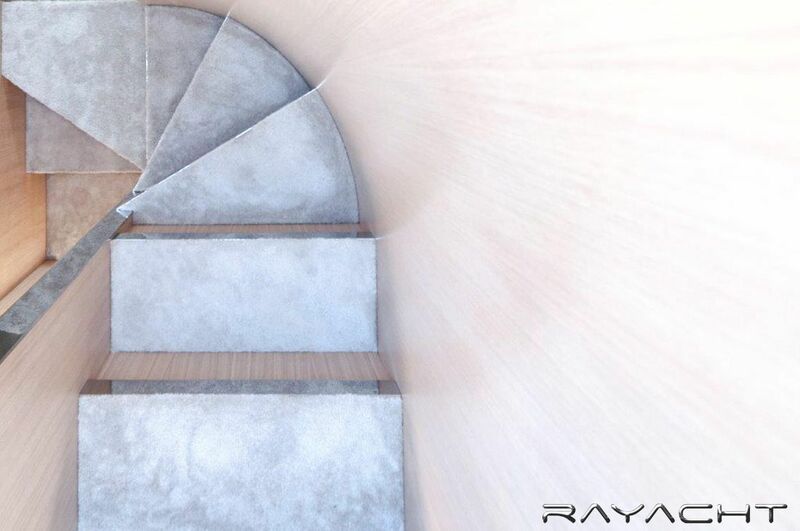 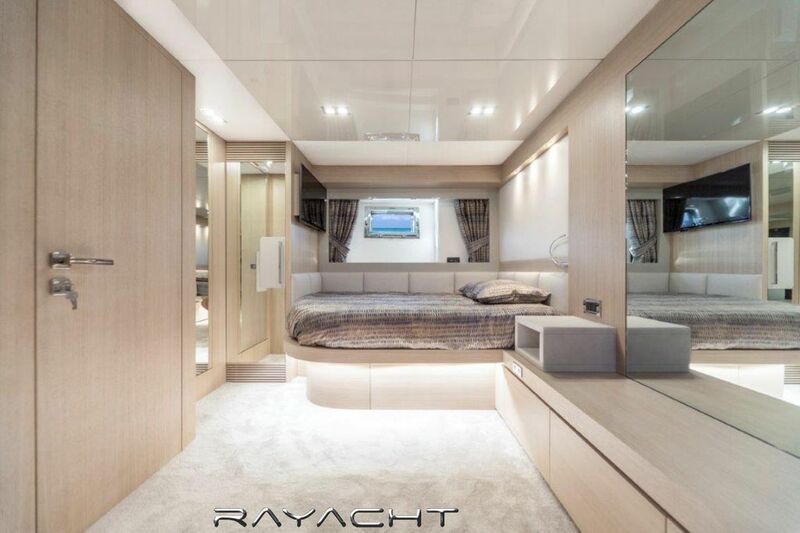 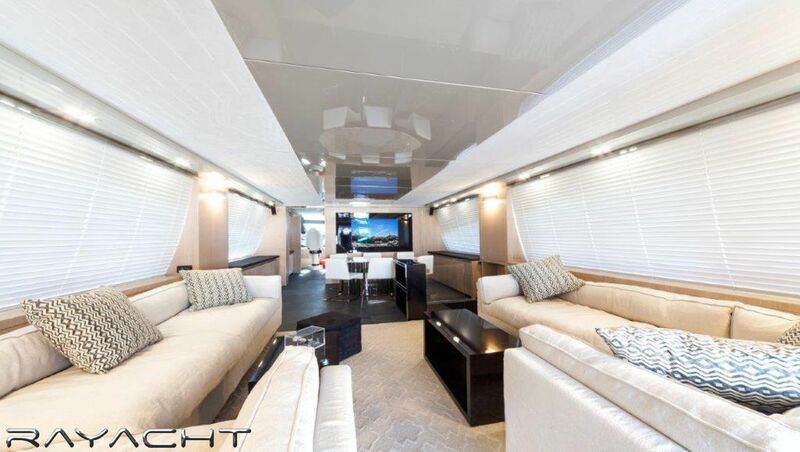 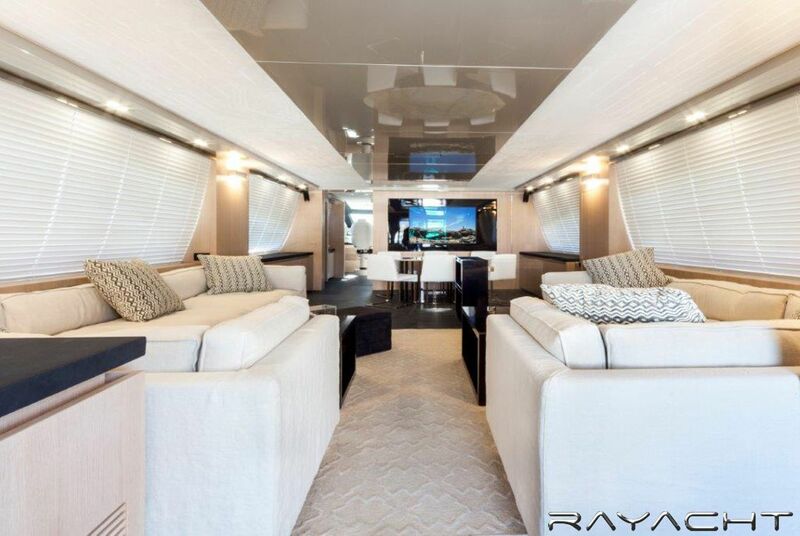 Designed by Permare, the Amer 94 Twin is available on a semi-custom basis and can feature either four or five staterooms.